Ready to see Skylark Pointe Apartment Homes in person? Give us a call to schedule your personal tour. We’ll be happy to show you around and welcome you to our community! 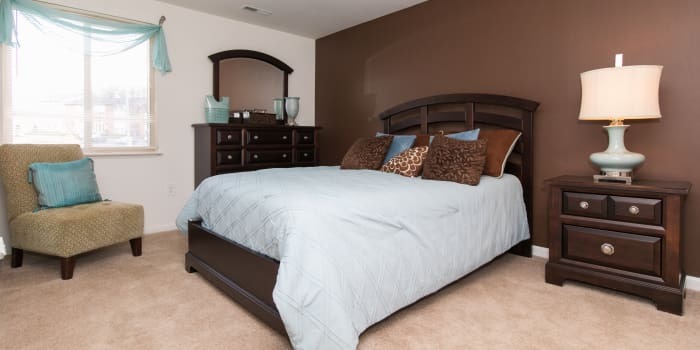 The home you’ve been searching for is waiting for you at Skylark Pointe Apartment Homes. 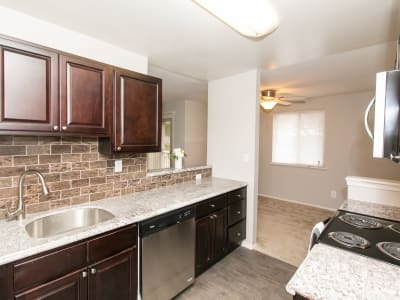 Offering one, one + den, two, and two bedroom + den apartments for rent in Parkville, Maryland, our community is ideal for those seeking a spacious floor plan with upgraded features and finishes. Choose from homes that range in size from 738 sq. ft. to 1,124 sq. ft.
For your peace of mind, each of our apartments has passed the Morgan Properties comprehensive 101-point inspection checklist. That means your home is ready to move-in when you are, hassle-free!